Bitdefender is a household name that we can relate with respect to computer protection against malware and viruses. The company has pioneered in PC protection, offering state of the art security tools to protect the devices from malware, spyware, and ransomware. The company has now come up with the Bitdefender Total Security 2019, the latest all-in-one security package for your Mac, PC, smartphone, and tablets for Rs 2519. What are the features that Bitdefender Total Security 2019 offers, and is it worth to invest in a security software in 2019? Let's find out. The Bitdefender Total Security 2019 is a versatile or even a universal security service. The Total Security 2019 is available for Windows OS, Mac OS, Android, and iOS, making it an all-in-one tool. With a single license, a user can install the software in five different devices at the same time. However, due to the software limitation, some of the features are not available on iOS or Mac OS, compared to Android and Windows OS. Here are some of the security features offered on the Bitdefender Total Security 2019. The principal feature of the Bitdefender Total Security 2019 is the Antivirus protection. This feature is available on both Android, iOS, and, MacOS. This feature will scan the complete PC or a smartphone to find and quarantine vulnerable/affected files and malware. 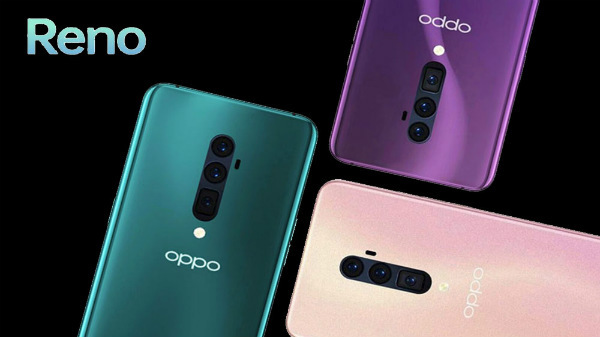 This feature will be especially useful for those who download a lot of illegal content from the internet and torrent, which might affect the overall performance of the device. The Bitdefender Total Security 2019 offers two different types of scans. A Quick Scan usually takes less than 5 minutes and will look for the viruses and malware on installed apps and services. Whereas the System Scan will take a bit more time, as the entire computer or smartphone is being scanned to detect and quarantine potential threats. In our use case, we found this feature to be very useful, and one can also opt for background scan from Manage Scans settings as well. VPN or virtual private network is again a feature that is appreciated by those, who likes to stay anonymous on the internet, and the Bitdefender Total Security 2019 does an excellent job of masking the local IP address with an international IP Address. This feature will also be useful for those, who want to access sites and services that are blocked by the service providers. The VPN service on the Bitdefender Total Security 2019 will randomly assign an IP address, and users can change the IP address and location as per their needs with a touch of a button. We tested this feature on a Windows PC and an Android smartphone, and it worked like a charm. Safepay is again a security feature, which will protect your banking details while making an online payment. With Safepay turner on, the Bitdefender Total Security 2019 will create an encrypted network to secure from online frauds. The Bitdefender Total Security 2019 does offer a set of privacy features, which will help the users to secure the data and passcodes. 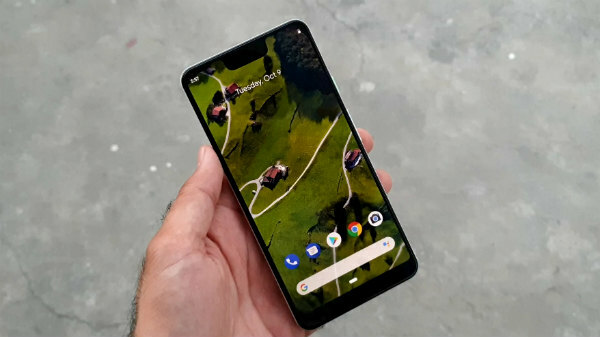 Here are some of the privacy features that we tested out on the Total Security 2019. With the Password manager, a user can create multiple wallet to store user ID and passcodes, which can be accessed by entering the credentials. File encryption feature can be used to secure a file or a folder on a Windows computer with a passcode, which offers user privacy. Ex: If you store important files on your home PC, which is accessed by other members, then, using the File encryption feature, one can secure the files without any hassle. With Webcam protection, the Bitdefender Total Security 2019 will control the webcam access, where only authorised apps can access the camera. This feature will again improve user privacy, and it does work as marketed. The Bitdefender Total Security 2019 offers parental control security feature, where the admin of the computer can enable or disable access to certain websites. Parents can block always block adult websites, and social media websites with a single click. In a similar fashion, the admin entirely restricts the internet access, giving access only to those sites that they are confident about. The Bitdefender Total Security 2019 comes with Onelick Optimiser, which will detect and remove the unwanted services and apps from the computer, which will improve the overall performance of the PC or smartphone. Startup optimizer will make some necessary changes in the settings and apps to improve the overall boot speed of the computer. This will be a great feature, especially for those who experience latency in the boot speed of the PC. The Disk cleanup feature will remove the unwanted and duplicated photos, songs, videos, and cache files to free up the internal storage and this feature works well on both Windows OS and Android OS. 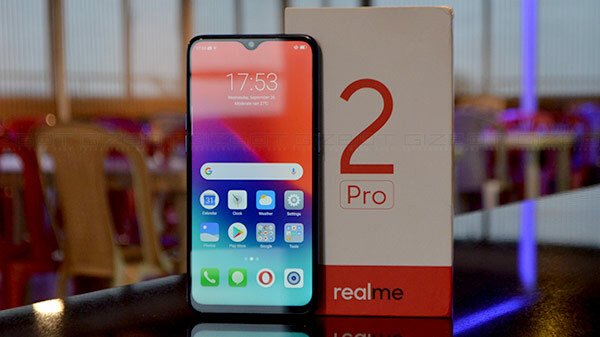 Lastly, the Anti-Theft feature will give access to erase all the files stored on the local storage, in case of device theft, so that the user can erase the entire drive remotely. The Bitdefender Total Security 2019 is not just antivirus, and it is indeed a complete security solution, which offers a huge set of features that will improve your computer/smartphone performance and also offers safe and secure internet usage. The overall UI is very clean and comfortable to understand with one click functionalities. Do note that, there are so many apps and services for Windows OS, macOS, iOS, and Android OS that offers all the features as mentioned earlier for free of cost. 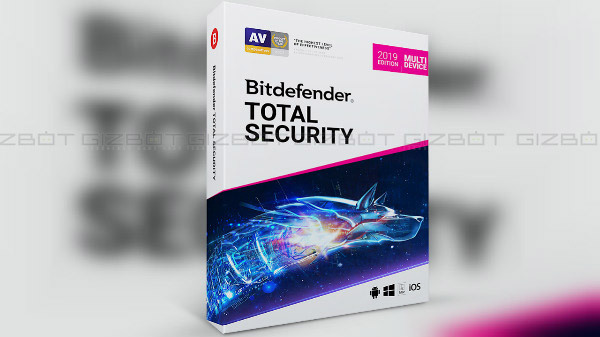 However, unlike those free services, the Bitdefender Total Security 2019 does not showcase any adds, and it can be used with most of the devices on almost every major software platform.